The Network: Queer Grad Students is the University of British Columbia’s queer graduate student association. Our central mission is to provide a community and support network for queer graduate students and post-docs. We usually meet the first Friday of every month from 6 to 8 at a rotating bar for a casual hang-out. 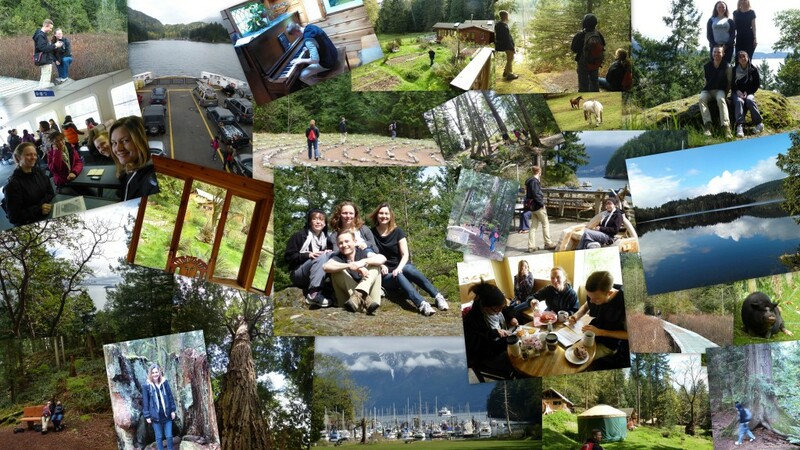 We also have games nights, bowling, cinema trips and September 2013 we went on a Network retreat to Bowen Island. To stay up-to-date with our activities, you can also follow us on Twitter or on Facebook. [The Network] is searching for committee members to continue running and growing our organization. We are a non-heiarchial committee of grad students and post-docs at UBC, but would welcome participation from outside of UBC as well. If you’re interested in queer issues and connecting with your peers across disciplines, it’s a great way to get involved. We need people to help with publicity, finances, event planning, and university relations. Email queergrads.ubc@gmail.com to get involved. Bowen Island Retreat 2013 fun times!